Home > News & Events > Thank you, Talpa alumni! As we come to the end of the 2013-2014 school year, we want to thank you for supporting Our Lady of Talpa School during the past 11 months. 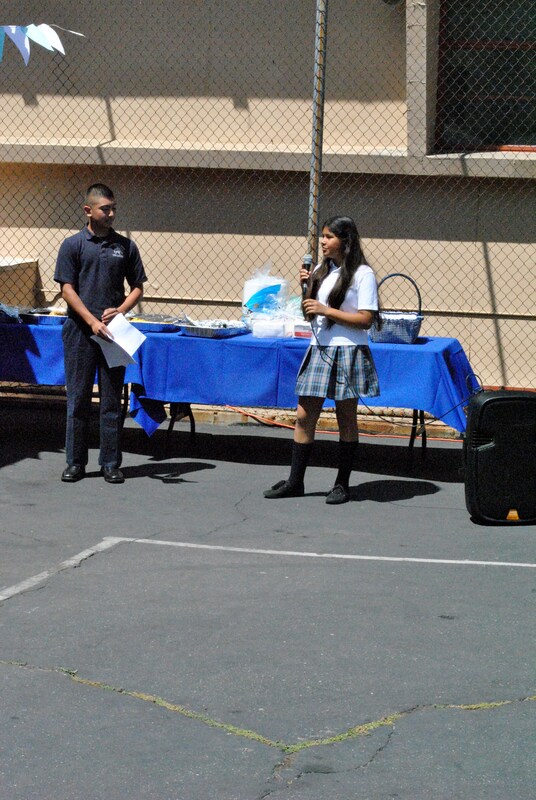 Our school-wide theme this year was “Sharing what we have that God may multiply our blessings.” Through gifts of time, talent and treasure to Our Lady of Talpa School this year, Talpa alumni have truly shared what they have to multiply the blessings of our school. 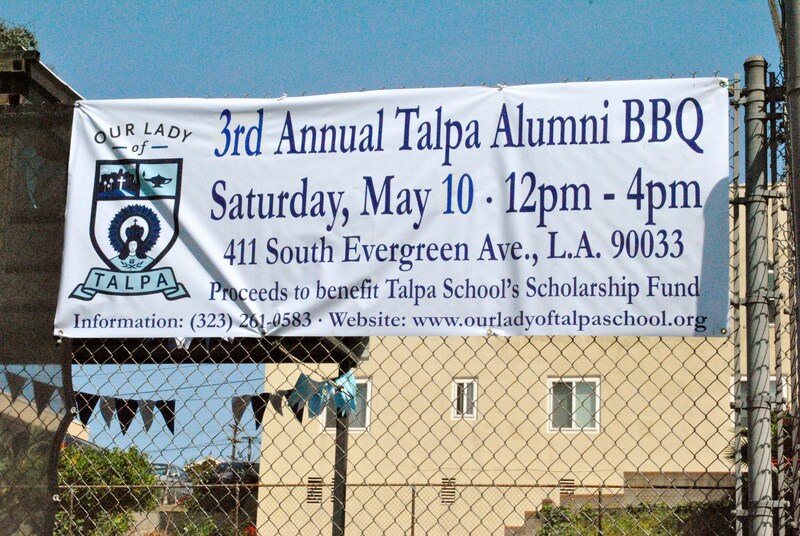 The Talpa community is thankful for alumni support for our two Alumni Association events this school year: the Alumni Casino night in November and, most recently, the 3rd Annual Alumni BBQ in May. Please keep an eye here, on Talpa’s website, and on Talpa’s Alumni Facebook page this fall to learn about alumni events and opportunities during 2014-2015 school year. is able to pay for tuition). Again, thank you for your continued involvement with the Talpa family. 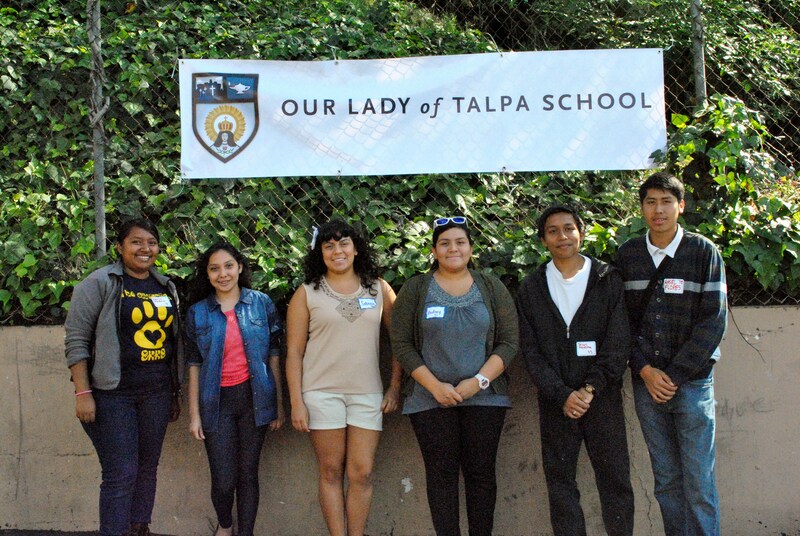 Our generous alumni are true blessings to Talpa School!